It’s the first time Blaze Fireworks have competed in the Firework Champions Event and this year we have been chosen for the Newby Hall event on the 21st July 2018. 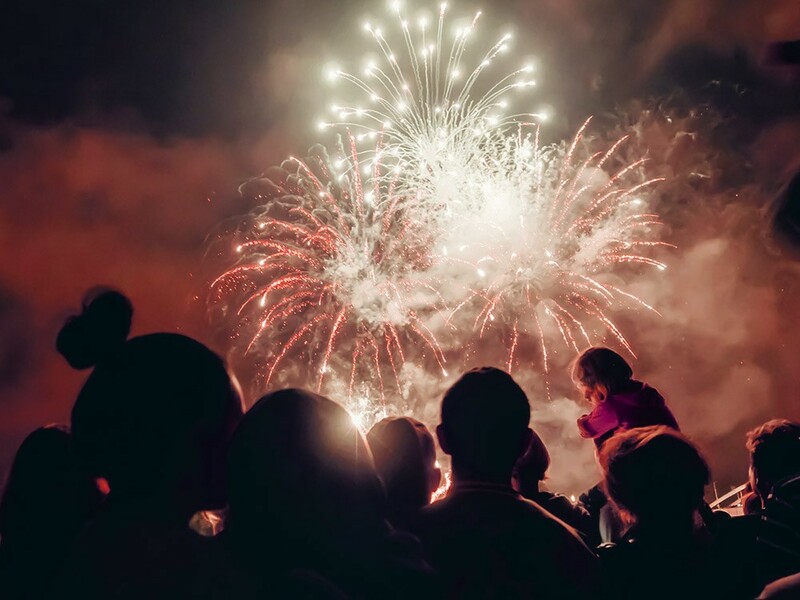 As avid fans of firework competitions from both spectators and assisting other teams we can guarantee you an amazing evening of entertainment. Founded at the end of 2014, we have slowly grown Blaze Fireworks investing every penny earned back into equipment and stock. We now have an ever increasing client base of both corporate and private customers; providing displays for bonfire night, weddings and even a Royal Artillery Officers Ball. We hope that the display we have designed for Newby Hall will wow you with a spectacle of light and also take you on a musical journey through time.